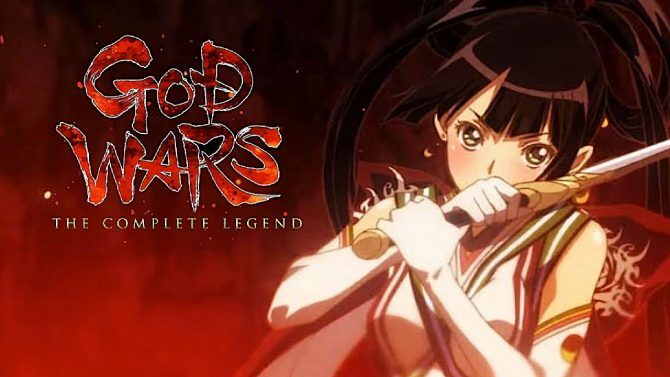 Kadokawa Games published new story gameplay for LoveR and asks players to properly tag spoilers in their video content and live streams. 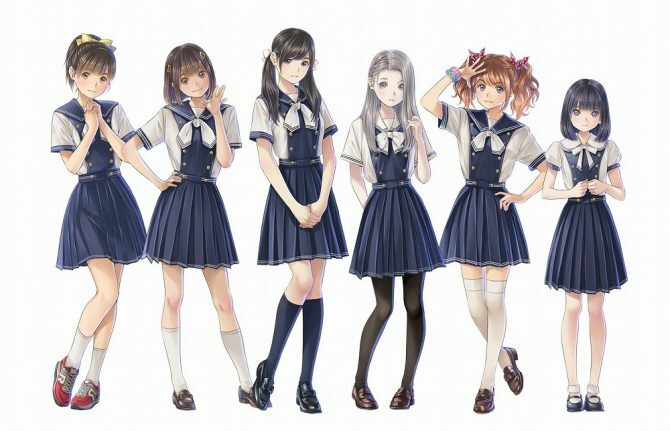 Translations of each of the characters' prologue gameplay videos in PS4 dating simulator LoveR, by Photo Kano, Reco Love's Ichirou Sugiyama. 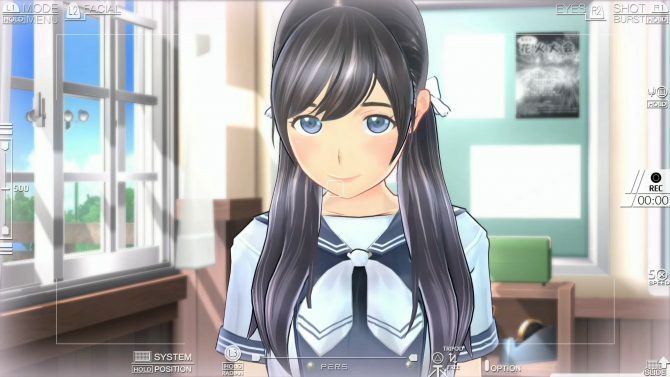 Kadokawa Games and Sweet One published a new gameplay video for PlayStation 4 dating simulator with voice recognition LoveR. 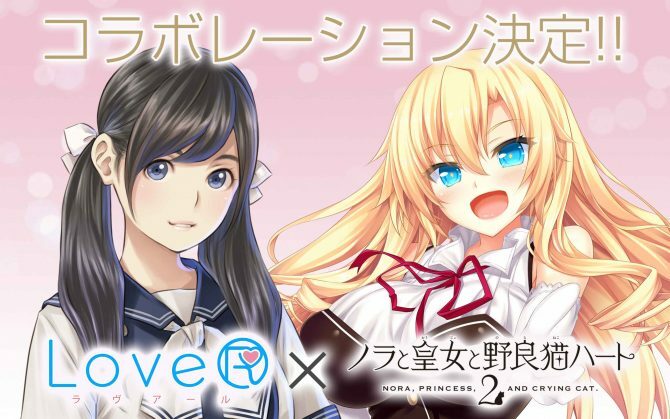 Kadokawa Games' LoveR, PlayStation 4 dating simulator with photography and voice recognition features, has been delayed by a month. 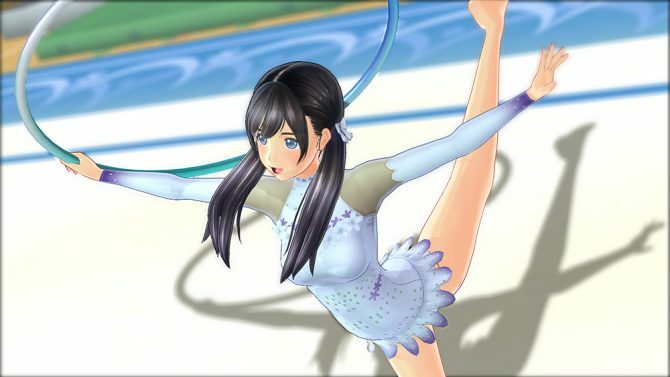 LoveR gets new gameplay via its Magical Yumina Vtuber, free DLC costumes from romance visual novel Nora, Princess, and Stray Cat. LoveR Director Ichirou Sugiyama, art director Quin q9 discuss game development, motion capture, Virtual YouTubers, appealing to female players and more. 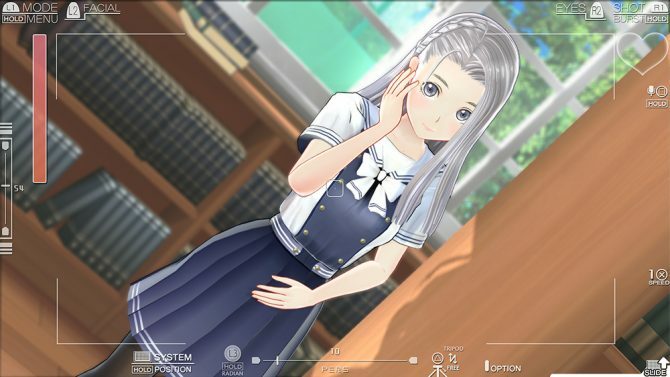 Kadokawa Games released new screenshots and game system details for LoveR, the dating sim and photography game by Ichirou Sugiyama and Minotaro. 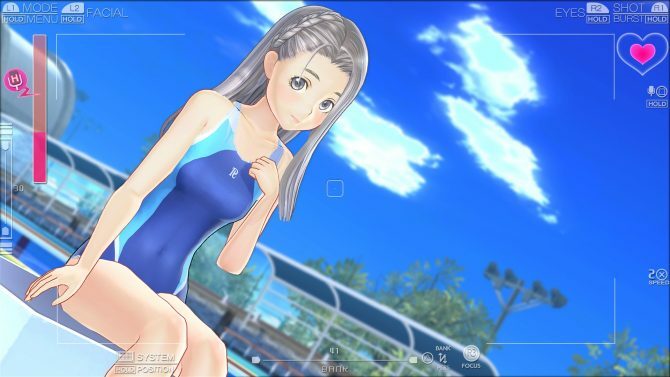 PS4 exclusive LoveR's Ichirou Sugiyama and Taro Minoboshi discuss the evolution of dating sims and photography in Japan in an interview by Dengeki Online. 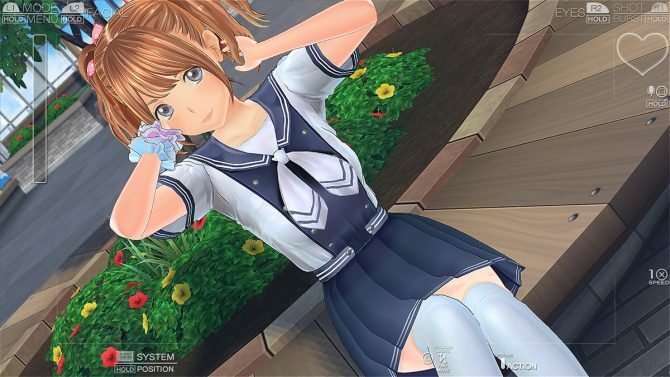 Kadokawa Games released new screenshots of its upcoming love simulation LoveR, and unveiled one of its heroines as a virtual YouTuber. 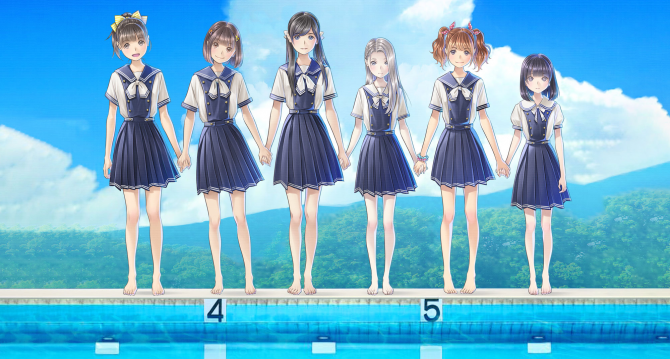 Kadokawa Games revealed a brand new game by Ichirou Sugiyama, and it's LoveR for PS4, featuring character design by Taro Minoboshi.